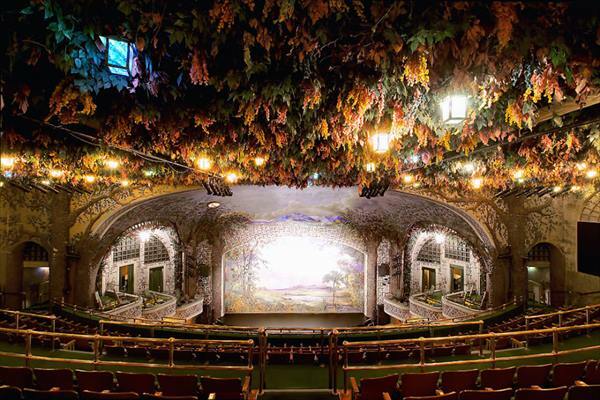 See 10 of the World’s Most Beautiful Movie Theaters in These Amazing Photographs!!! 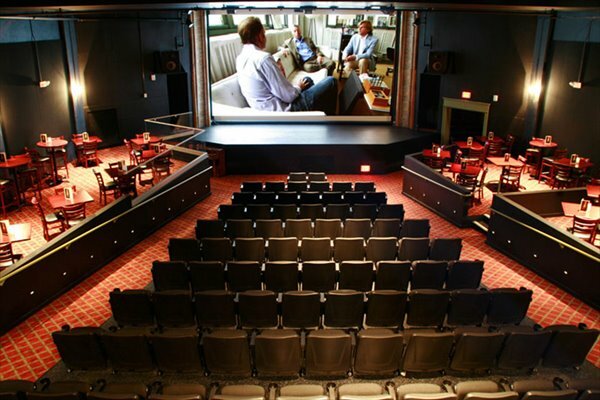 One of the most popular pastimes of people everywhere in countries all over the world is to watch a movie in a movie theater for two or three hours. 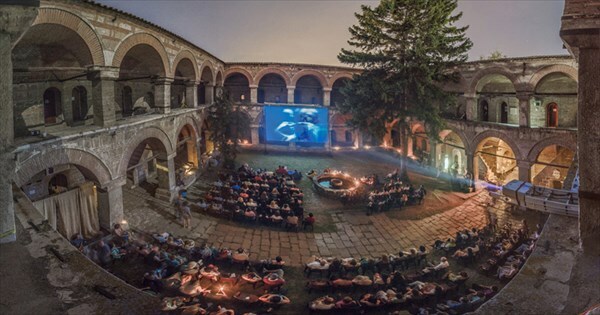 There are many beautiful cinemas and here are 10 amazing venues to watch a movie which are highlighted in these amazing photographs! 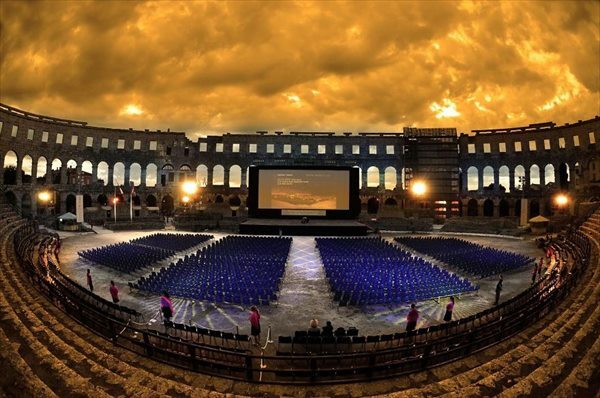 This looks exactly like the Colosseum in Rome and is a gorgeous outdoor venue to watch a film! Olympia Music Hall in France. This atmosphere is unique as people can watch a movie from the comfort of a king size bed! Paris Movie Theater in France. 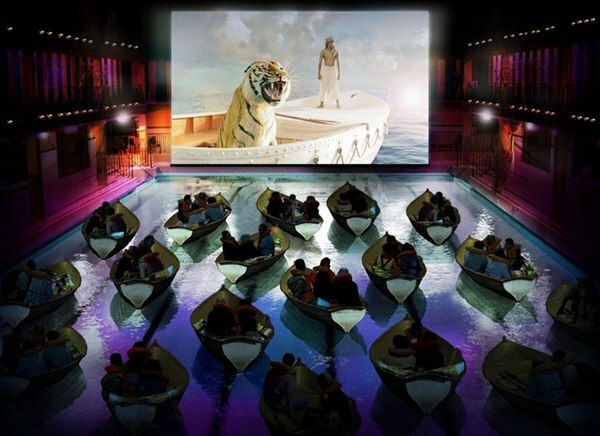 A movie theater in which theater goers watch a movie from the comfort of a small boat floating on the water surface. Some people are even wearing life jackets! 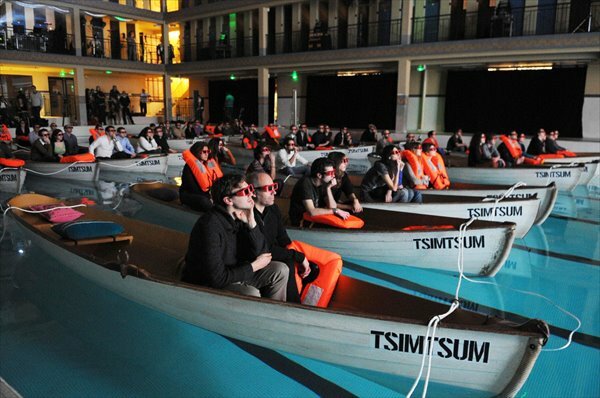 Hot Tube Cinema in London. People can watch a movie from the soothing comfort of a hot tub which allows a couple to enjoy a movie in a very relaxing environment! Disney’s Hollywood Studios in Florida. 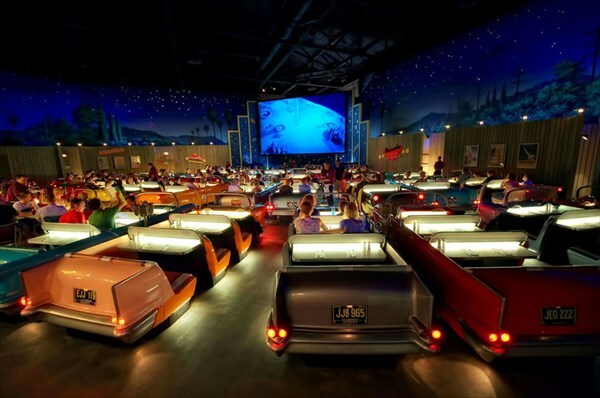 A movie theater located in the Disneyworld complex which has seats which are shaped like cars to create the ambience of an outdoor drive-in! 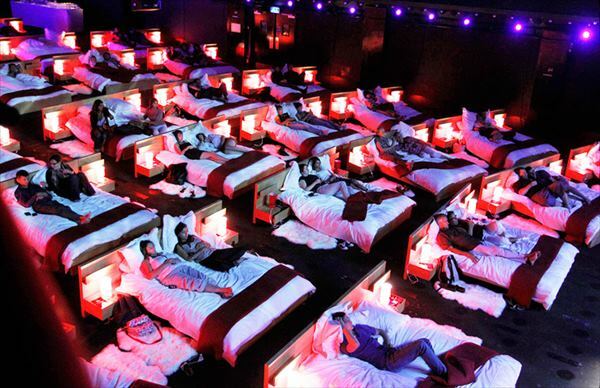 This theater allows adult viewers to watch a film while enjoying alcoholic drinks! 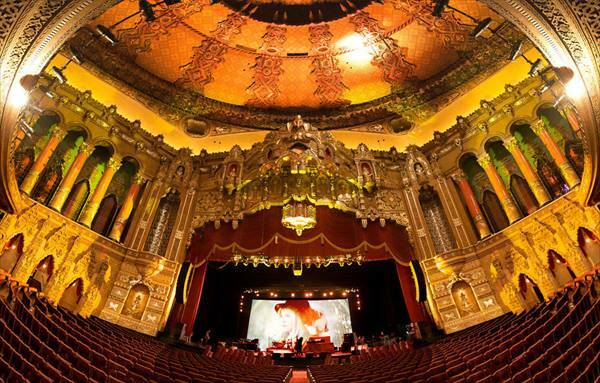 This theater has the design of a classic opera house which is an elegant space to enjoy a movie. Creative Document Film Festival in Macedonia. This lovely space is located in the courtyard of the building where there is outdoor atmosphere to enjoy watching a film. Winter Garden Theatre in Toronto. 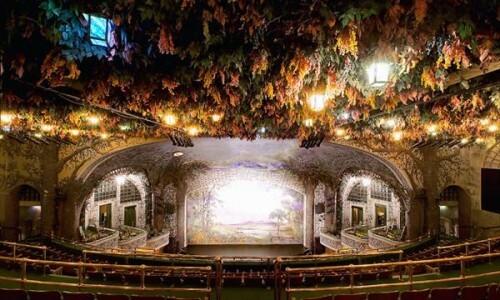 This movie theater features a setting which looks like a beautiful forest scene! 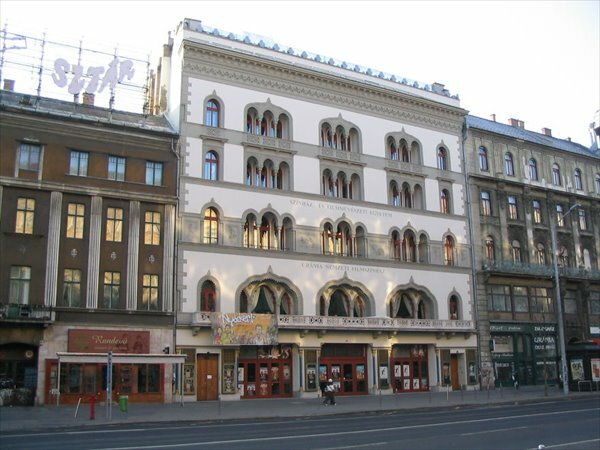 Urania National Film Theatre in Budapest. This prestigious theater with a retro architectural design looks like the the building featured in the movie “Cinema Paradiso”. 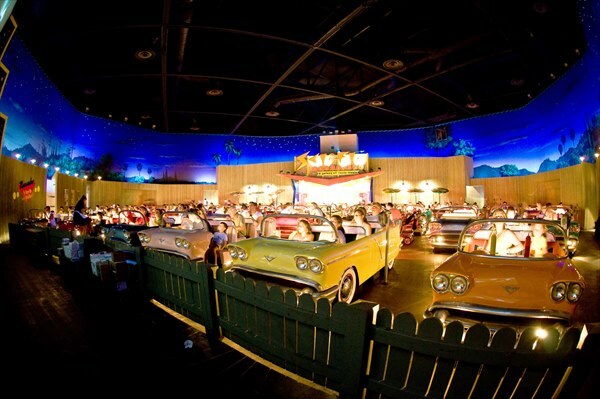 These movie theaters offer a unique ambience that enhance the movie-watching experience! I would like to visit many of these locations and watch a film in the future! 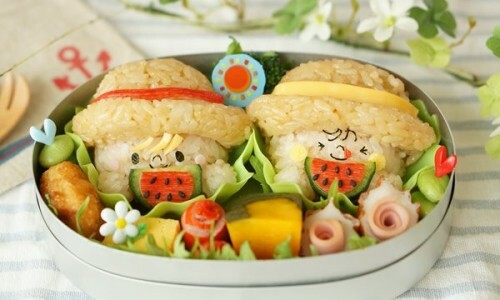 Japanese “Bento” Lunch Box Specialty Stores is Introduced Overseas!!! 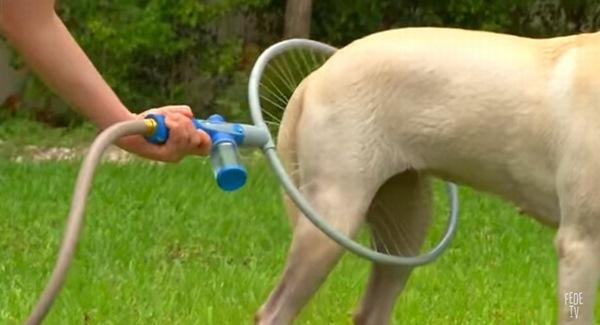 A Circular 360 Degrees Dog Washer is An Unusual Innovation!! 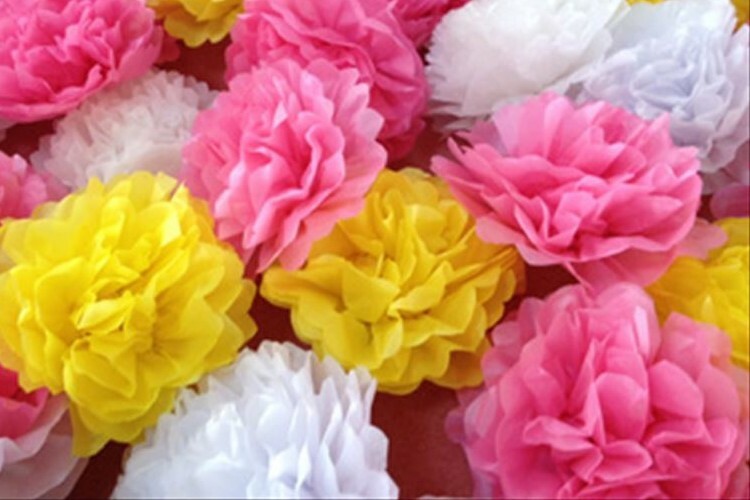 A Paper Flower Machine that Create Beautiful Decorations Easily and Instantly!!! 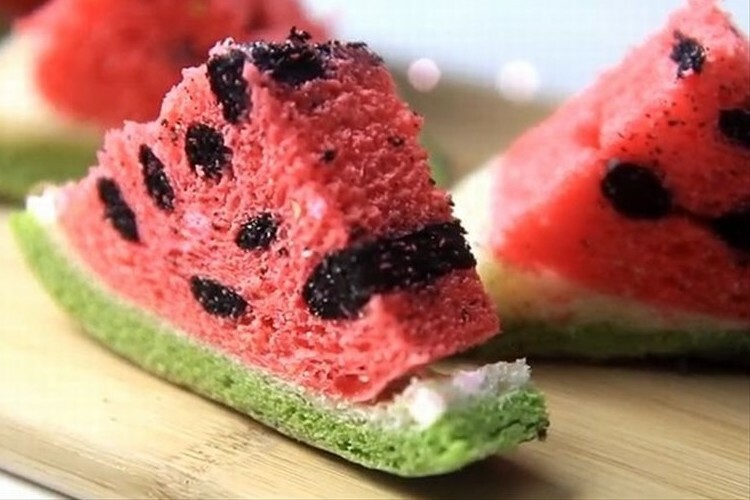 Taiwan’s “Watermelon Toast” has become a Big Hit All Over the World!!! 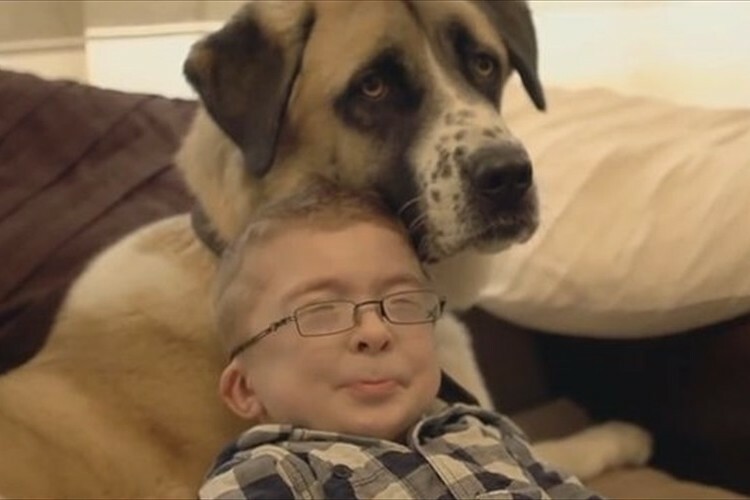 A Disabled Dog and a Handicapped Boy have Inspired Hope for People Around the World!! !